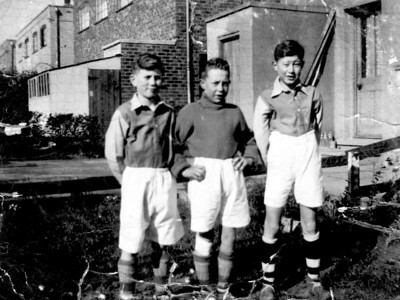 Michael with Derek Gray (left) and Terry Toone (centre). 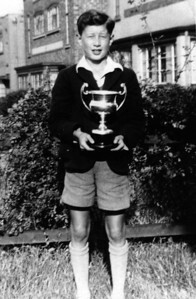 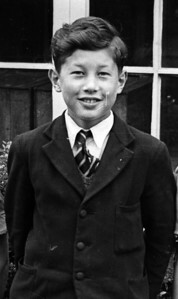 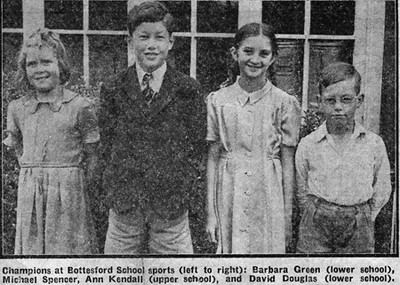 The photo was taken in either Moorwell Road or Endcliffe Avenue, Yaddlethorpe when all three were at Bottesford Junior School. 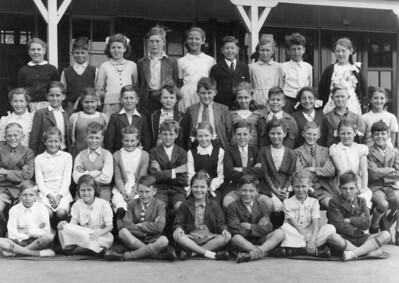 Date probably 1948/49. 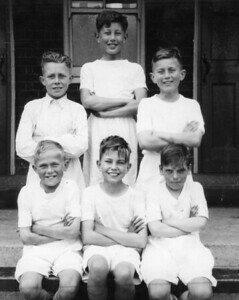 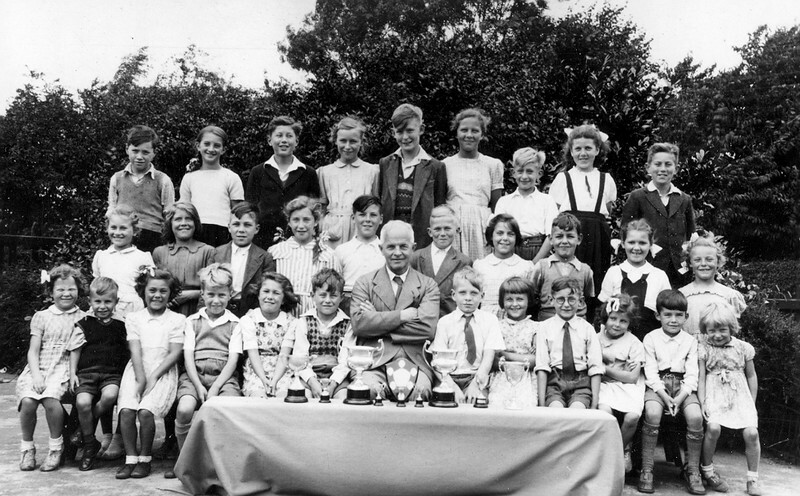 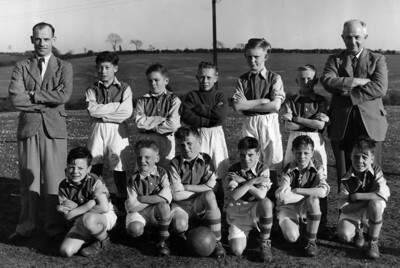 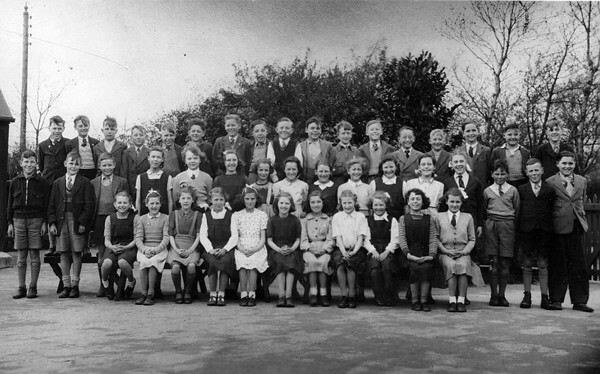 Judith Spencer at Bottesford Primary School in 1951 (7th from the right in the centre row).